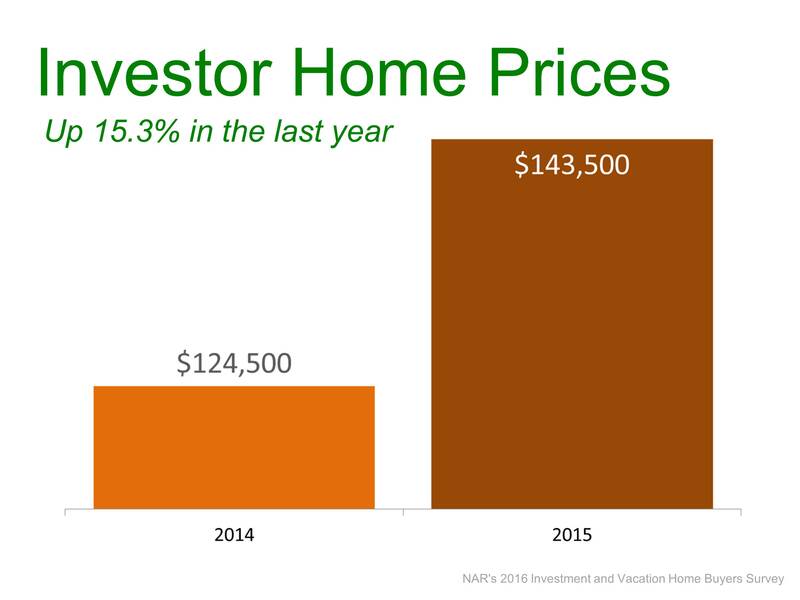 The National Association of Realtors recently released their 2016 Investment and Vacation Home Buyers Survey. 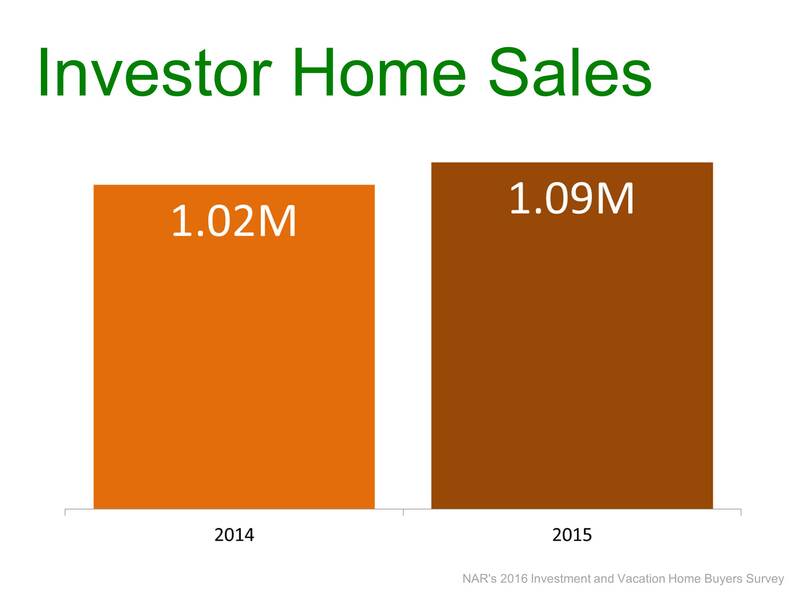 The survey revealed many characteristics of both vacation home purchasers and investors. Two weeks ago, we posted on thevacation home market. 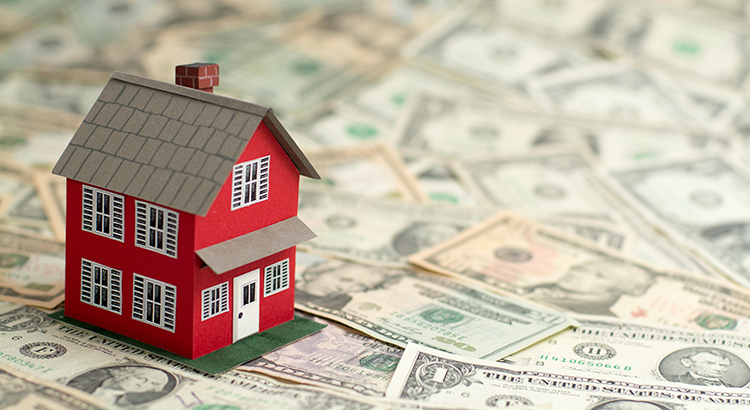 Today, we want to concentrate on the investor real estate market.